If you would like to exchange links or advertise by placing your company’s banner on Travel with Chris, please have a look at the following prices and fill out the below form and indicate where on the website you would like to place your banner. Once we have received your request we will review it and if it’s suitable for our website we will let you know immediately. 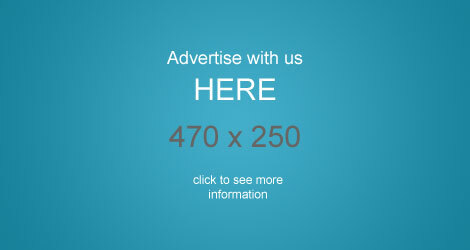 You will be responsible for giving us the art work and correct banner size for the advertisment. Also, we only accept Paypal, so once the funds have cleared we will place the banner on the website immediately. Thanks for visiting Travel with Chris and we hope you will make our website your travel website of choice.